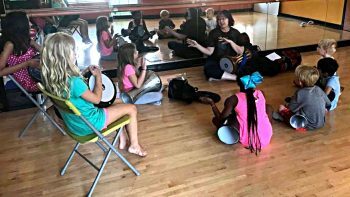 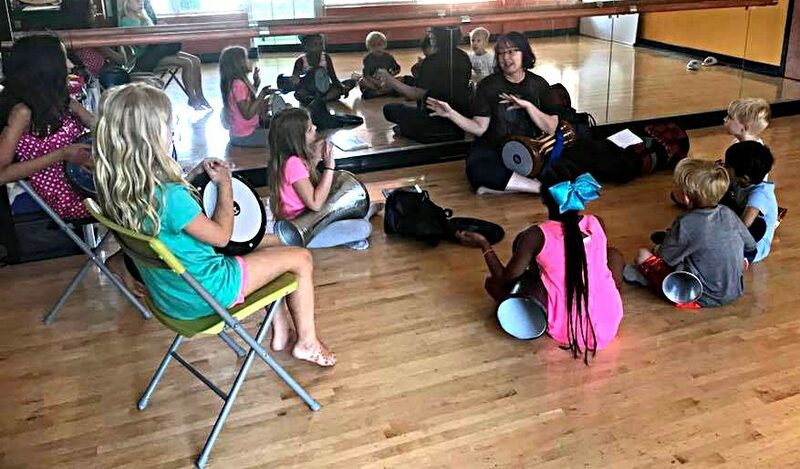 Youth Middle Eastern and West African drumming classes are held after school. 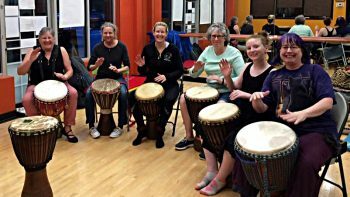 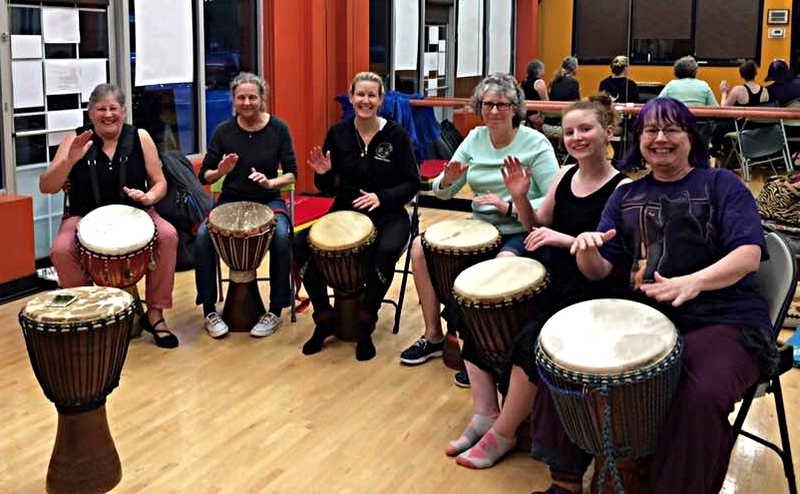 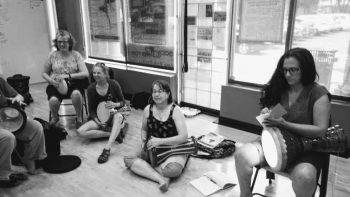 Adult West African drumming classes are scheduled on Tuesday nights. 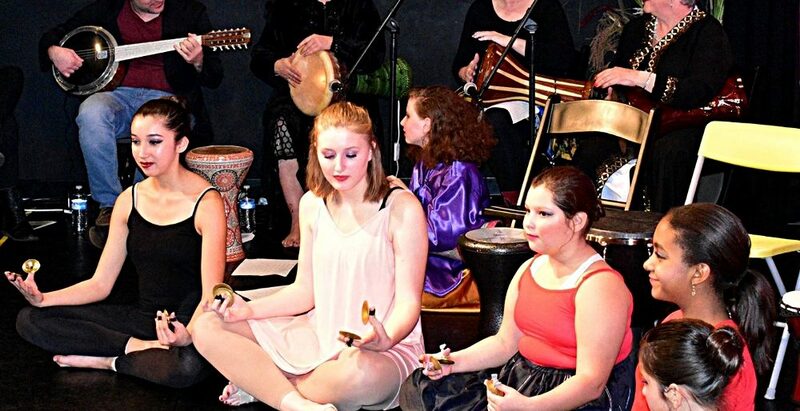 A beginning adult Middle Eastern drumming class as well as practice sessions are held on Saturday.